Edit: Just gonna stick this here now since this guide is ancient anyway, in case anybody stumbles upon it, https://3ds.guide/ is a wayy better resource for getting started with hacking the 3DS. This is an updated version of the guide that really should have been made several months ago. This guide goes over userland homebrew for 11.0, since you can downgrade every other firmware to 9.2 and get A9LH now. IMPORTANT: If your 3DS is on a version other than 11.0, DO NOT UPDATE! Instead, follow this guide to get A9LH, which is far superior to anything in this guide. MAKE SURE YOU FOLLOW EVERY STEP WITH EXTREME CARE, IGNORE ANYTHING AND YOUR 3DS WILL BE BRICKED! First thing to do is prepare your SD card. Download the homebrew starter kit from here and put it on the root of your SD card. This is the first step before you can do any hacking. Instead of writing tutorials for each entrypoint, here's the homepage of each popular entrypoint, which all include tutorials. Also note that Ocarina of Time 3D has an exploit that I couldn't find a page for, read about it on this page. There are quite a number of emulators available to download, including Stablebutter's BlargSNES, which is still quite a good emulator, especially for o3DS. However, my personal favorite is RetroArch, which is a pack of a bunch of emulators for various consoles. You can download it here. (it updates daily so sometimes you may find it unstable). This one is extremely complicated, but i'll go over how to get a modded romfs running and use CTGP-7 as an example. 1. Put Braindump onto your SD card. 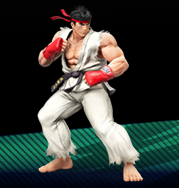 NOTE: If you have MK7 as a download title, you can use the D-Pad to choose it after tapping HANS in the launcher. NOTE2: Make sure you have enough space! Mario Kart 7 needs about 600mb to extract, so make sure you have that and then some. I recommend getting a larger SD for this purpose, and it may speed up the extraction if your new SD is of higher class. NOTE3: This may take an hour or two, so be ready to be unable to use your 3DS for awhile. 4. Download this, and use it to extract and build romfs files. An essential tool. 5. Extract your RomFS file. 6. Put modified files in the romfs folder. 8. Get a hex editor (I recommend HxD) and delete the first 0x1000 bytes. NOTE: If using HxD, you can do this easily by hiting ctrl+e, leave the start field at 0 and set the length to 1000. Smea updated HANS so you don't need to remove anything. NOTE: If you saved the gameid/folder name from earlier, you can use the last 8 digits of that. Otherwise, open HANS and select the game, and enable romfs. It will tell you the directory and name of the romfs file. 10. Load up HANS and select romfs, and now you can play a romhack! NOTE: I'll update this with instructions on how to make HANS shortcuts in the future, for now, follow the above (the most useful part about HANS shortcuts is the ability to run multiple different hacks for one games, something impossible with gameid's). Last view: 4 days ago ROM hacking seems simple enough, but it would be nice if it built the romfs on the go. ROM hacking seems simple enough, but it would be nice if it built the romfs on the go. Has anybody tried replacing the fs of NSMB2? I only get "Please Wait..." -> Blackscreen. o3DS or n3DS? o3DS runs with less ram than games normally have, so it will have more incompatibilities. I'll test it on my n3DS in a sec. Last view: 252 days ago Question: How are saves handled? For example, I have a MK7 Cartridge with all my save data. If I were to run CTGP-7 through HANS, would that save be overwritten when the game autosaves? Or will the CTGP-7 save be stored on the SD Card? I don't want to risk losing my MK7 save data. Nope. They use the same save data. There is a tool called Save Data Manager but I "think" it didn't got a update for *hax 2.5. Last view: 7 days ago I use SVDT on * 2.5 no probs, and it does share save data, so things like time trial records may be overwritten. Just google SVDT and you should find it. Great news I guess. Haven't tried it yet tho. If you want I can try? I have reggie Next open with a custom level? 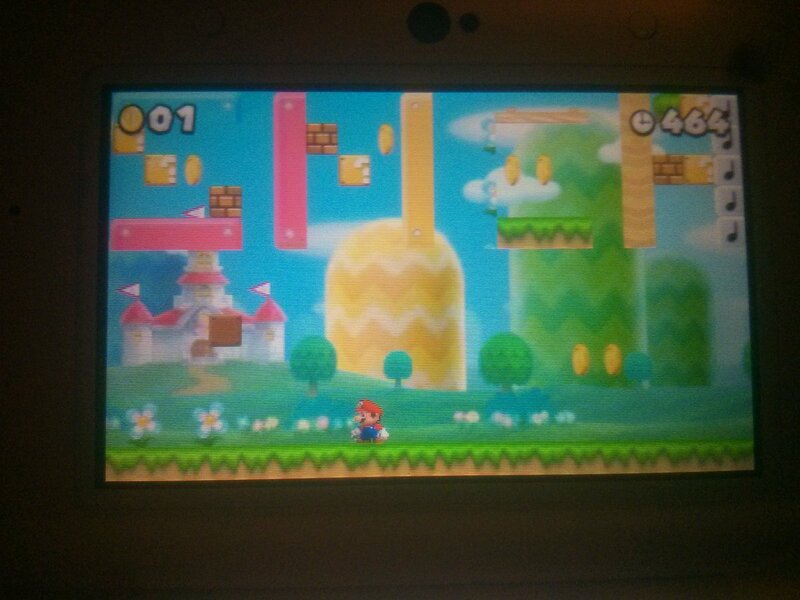 I also worked on a NSMB hack, called New Super Mario Land, but I droped the project and will port all the cool stuff to NSMB2. Less restrictions, more possibilities, blarg. I'm going to start my hack with Reggie Next then move to CoinKiller when it's done.